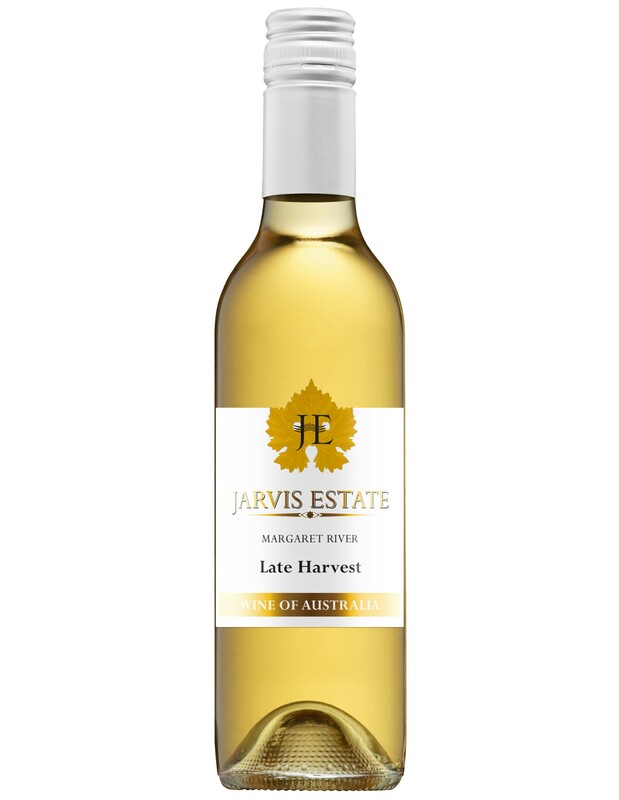 Awaiting new bottling – This dessert wine has been produced from our late harvested Chardonnay. It is quite sweet and full-bodied but retains plenty of acidity for balance. 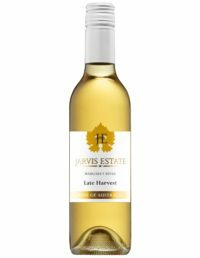 The elegant honey flavours marry perfectly with fresh fruit salad or a cheese board.